Whether a client’s tree is showing signs of distress or you’re taking a proactive approach, contractors need to be on the lookout for invasive insects. Drought or heat stress can make trees more susceptible to insects that can severely damage or kill them, so it’s important to catch damage early. Some of the most harmful pests are emerald ash borers, gypsy moths, polyphagous shot hole borers and pine beetles. Before trying to identify if a pest is causing damage, talk with the homeowners to see if they’ve applied any chemicals or done anything else that could explain the tree’s issues. Once you’ve ruled out other causes, examine the tree. Some of the most obvious signs of insects are leaf damage, sudden decline, frass on the trunk, abnormal leaf sizes, borer holes, dead branches, wounds/tunnels in the bark, sawdust material around the tree or seeing the insects. You can also check the plant color. 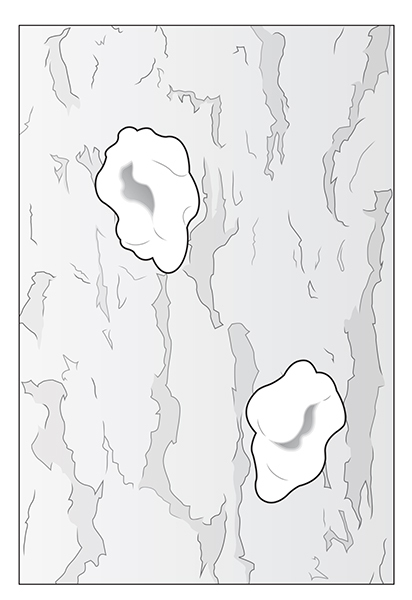 If it’s pale or bleached, pests might have invaded the tree. It will be especially noticeable if there are sucking insects, like borers, that have attacked the tree’s nutrients. 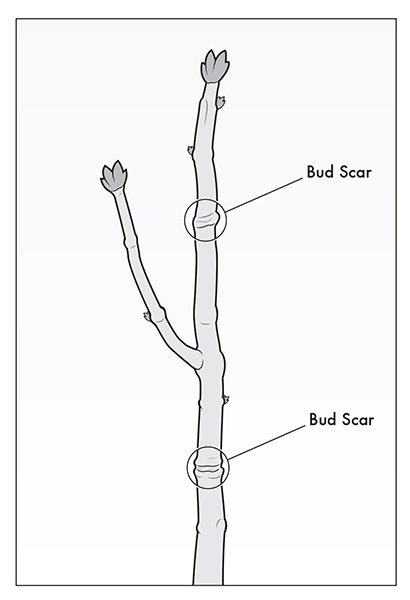 Branch growth is another indicator of plant health, so look at the length from one set of end bud scars to the next. When the growth is less than it was in previous years, there might be a disease or pest. If the canopy is thinning—especially when compared to others of the same species nearby—that can be a sign of insects, as well. Be on the lookout for off-color or yellowing needles, as well as creamy- to red-pitch tubes on the tree trunk. When you notice these symptoms or are unsure what pest you’re dealing with, contact your local extension office. Send photos, samples and a description of the pest and symptoms. They can help you correctly identify the problem so you know the best course of action to take. Examine the pine tree’s trunk for pitch tubes (cream-colored resin holes) and blue stain fungi. 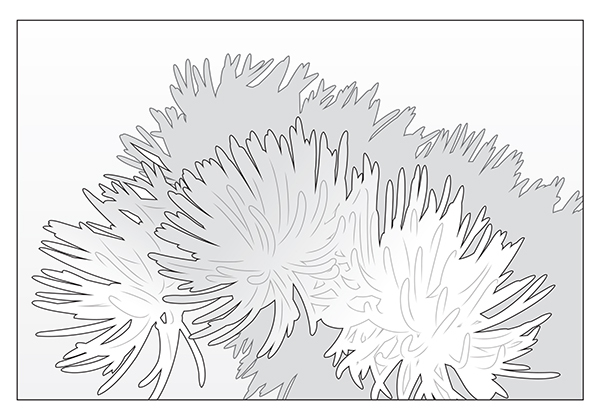 Check to see if the pine needles are off-color or yellowing. Compare the branch growth by looking at last year’s growth (before the bud scar) to this year’s growth (after the scar). If the limb hasn’t grown as much this year as it has in the past, it could have pests.